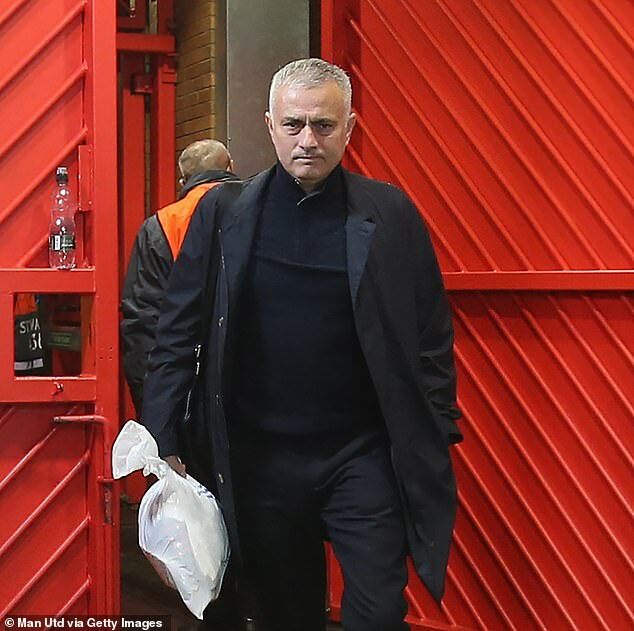 Manchester United turned up on time for their Champions League clash against Young Boys but Jose Mourinho travelled separately in a people carrier. The Premier League side’s last two midweek home European matches had seen them arrive late after they were caught in the traffic chaos gripping Manchester. On the first occasion, kick-off for United’s match with Valencia was delayed and the club were fined. They subsequently switched from a city centre hotel to the nearby Hilton Garden Inn, at Old Trafford cricket ground, for their fixture with Juventus. However, further issues saw manager Mourinho disembark and complete the short journey on foot. 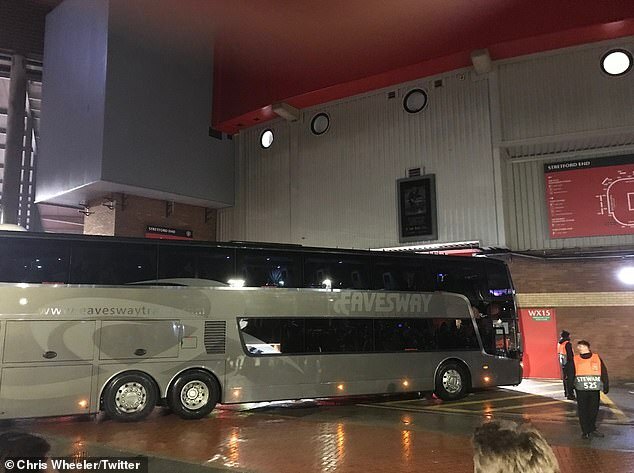 United stayed at the same hotel ahead of Tuesday’s match but Sportsmail understands they used a different route to the stadium this time. They left at 6pm and arrived at 6.29pm. 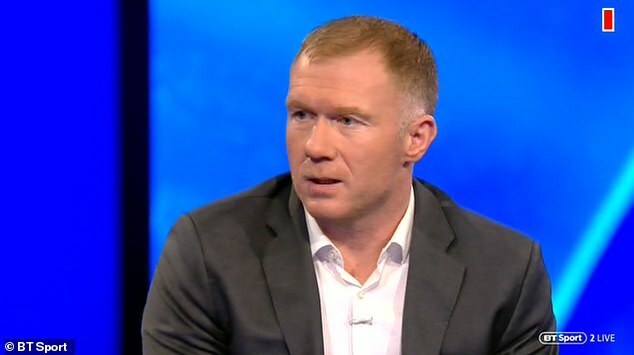 And following news that Mourinho arrived on his own at Old Trafford, Paul Scholes labelled the Portuguese boss a ‘lonely man’. The former United midfielder told BT Sport: ‘He seems like a lonely man at the minute. The man stuck in the moment at the minute.